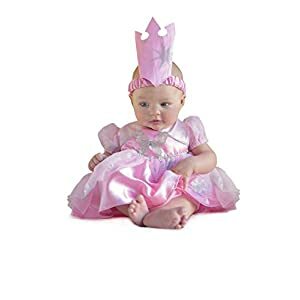 Three-piece costume set includes dress, diaper cover, and headband with crown. 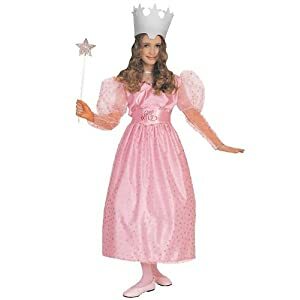 Pink satin , glitter velour, pink lycra, and star print tricot dress and crown headband. Glittering silver braid trim, ruffled bottom diaper cover. 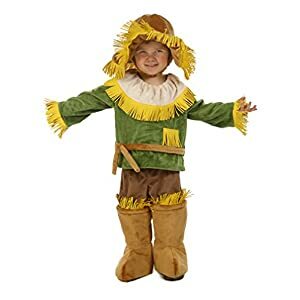 Princess Paradise Baby the Wizard of Oz Scarecrow Cuddly Costume for sale for Halloween. 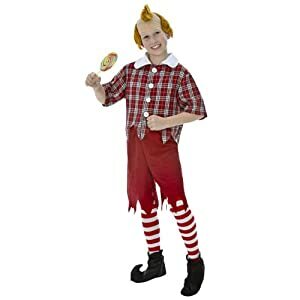 3-Piece costume includes top, pants with attached boot covers, and hat. Fringed straw accents the hat, shirt, and boot tops. 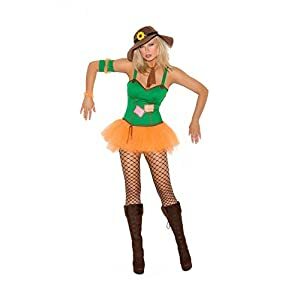 Costumes are sized differently than apparel and styles vary; important to consult Princess Paradise size chart before making selection. 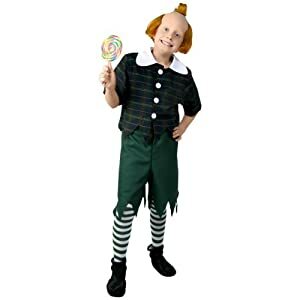 One-piece jumpsuit with attached character hood. 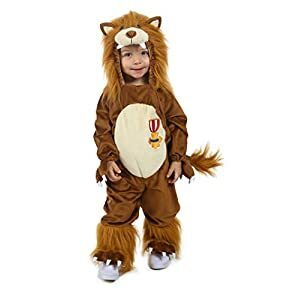 Furry mane, bottom legs, and tail end. 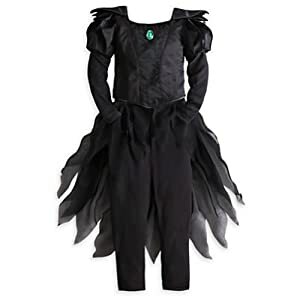 Costumes are sized differently than apparel and styles vary; important to consult Princess Paradise size chart before making selection.